From the bestselling author of HERE, HOME, HOPE, comes a novel of suspense and choices, with a nod to the best of Susan Isaacs's tales of suburban murder. Everything isn't what it seems in the wonderful suburb of Grandville. ALL THE DIFFERENCE is the story of three women whose lives become entangled by the choices they make and how, ultimately, one of them turns to murder to achieve her goals. On the other side of town, Ellen abandons her life as a successful fundraiser for that of an isolated housewife in the country estate she shares with her husband, whose affairs become increasingly hard to ignore. When the city’s gossip columnist, Maddie, and restaurant reviewer, Dixon, become involved in the mystery, the unlikely duo stir up more than they intended. But will anyone be able to stop the next murder? 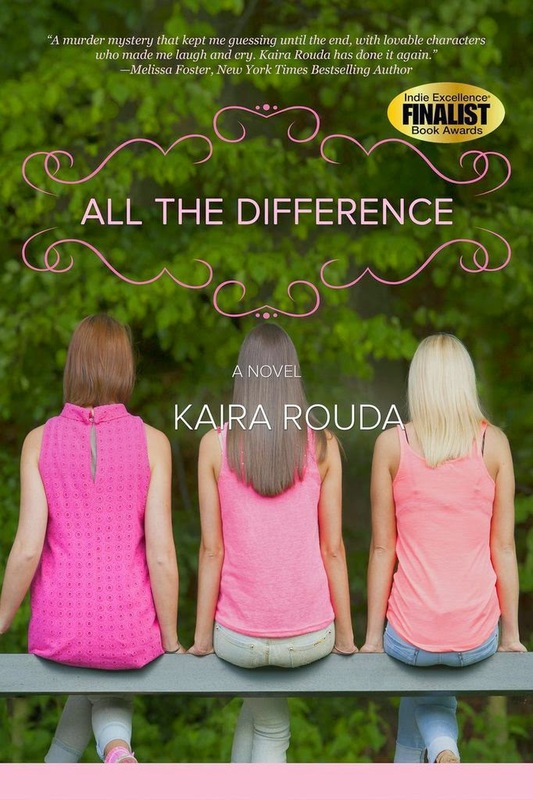 With her signature compassion and wit, Kaira Rouda once again takes readers on an entertaining journey into the heart of women’s lives in suburbia - this time with adultry and murder in the mix. I love stories that follow several different characters and show how their worlds are intertwined. This was such an addictive read. All I can say is WOW! 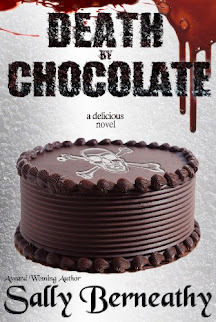 If you love romantic suspense, you're going to love this book. Thank you so much for your review!! You started my New Year off great! !